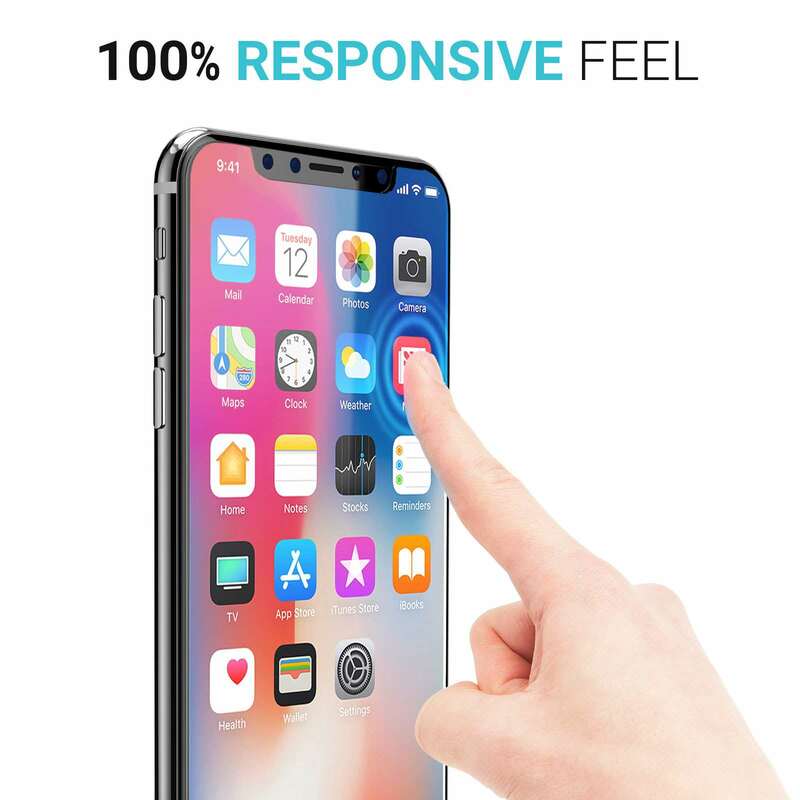 Make the most of the iPhone X’s incredible 3D Touch capabilities, with screen protectors that never intercepts or interrupts your interactions. 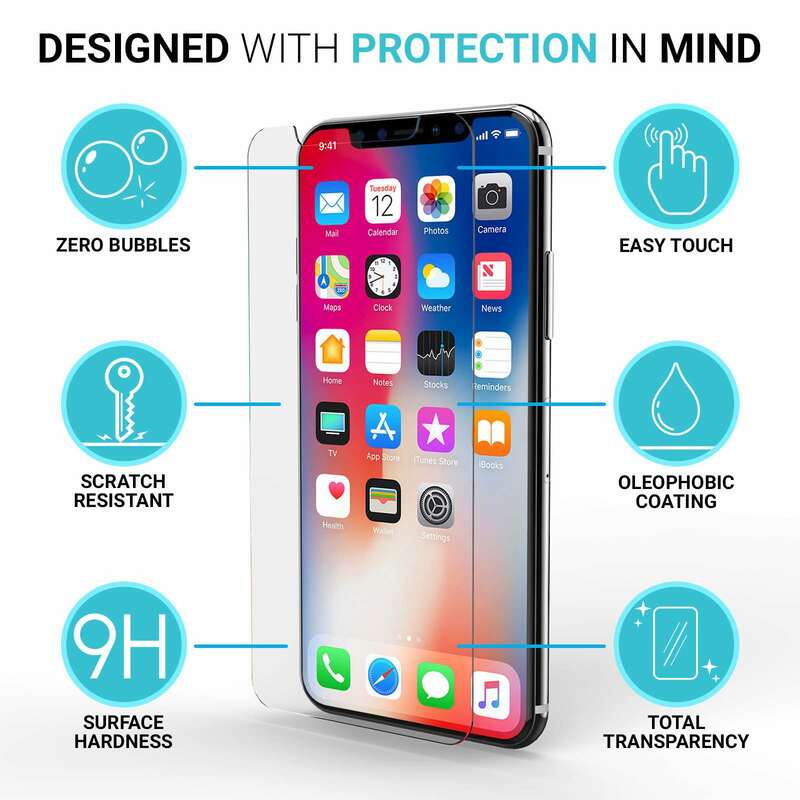 Using advanced technology, the Caseflex iPhone X Screen Protectors won’t cloud your screen or hinder interactivity, ensuring ultimate visibility and sensitivity. 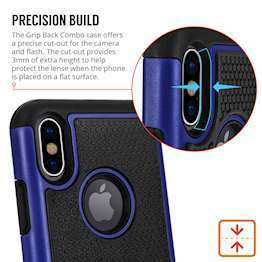 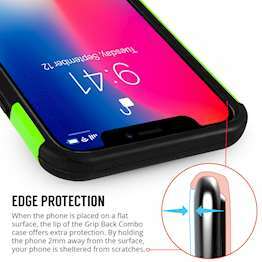 It’s also cross-compatible with many different iPhone X cases. 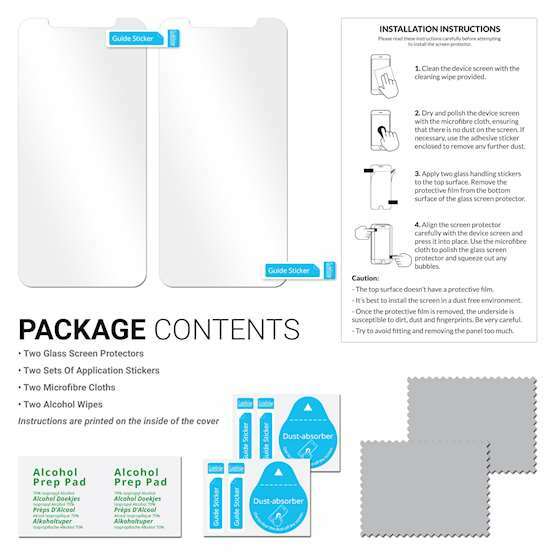 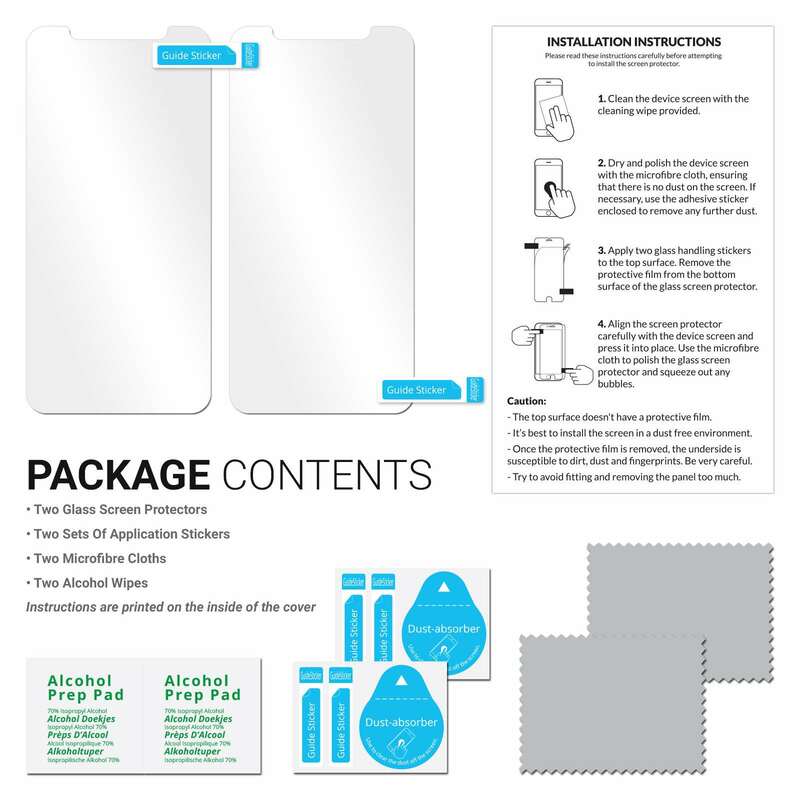 The Caseflex Screen Protectors is created from strong, reinforced tempered glass for crystal clear clarity whilst encasing your screen in tough protection – both from scratches, and from external shock. 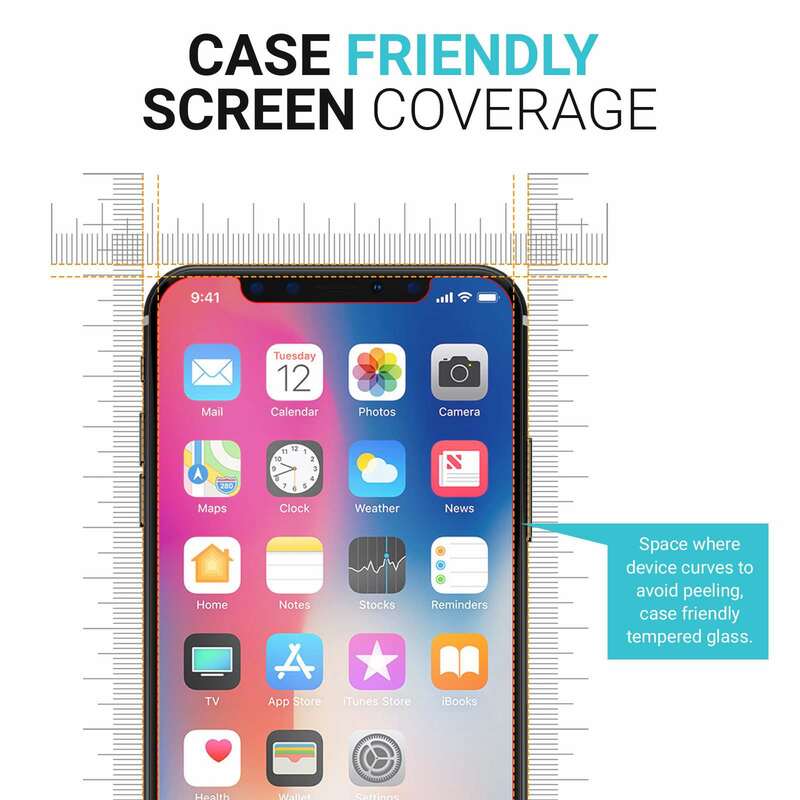 Designed to fit seamlessly with many iPhone X cases, spanning from fashion covers to purely practical cases, the Caseflex Screen Protectors are ready for rapid application and discreet, ultra-thin protection. 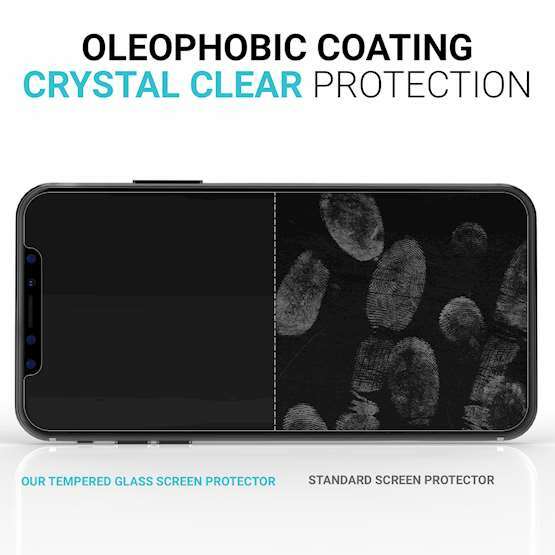 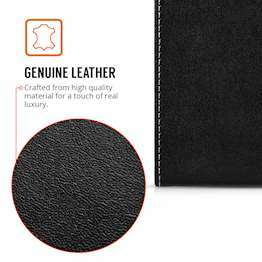 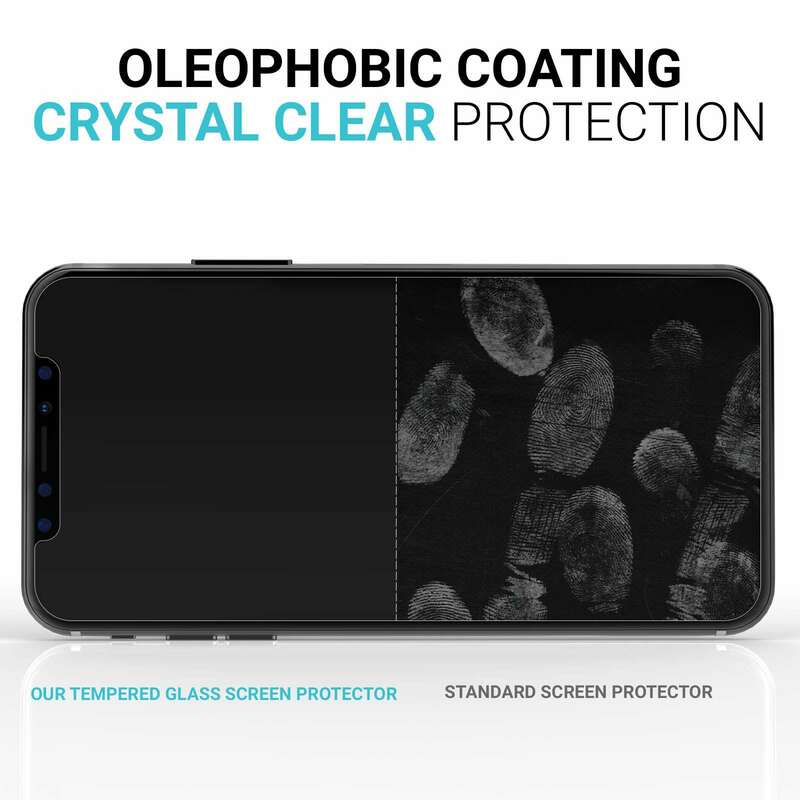 This case provides oil, smudge and scratch-resistant protection - reducing marks left behind by makeup or other contaminates. Wipe fingerprints away in an instant, for a squeaky-clean screen. The Caseflex iPhone X Screen Protectors features rounded edges that ensures both a snug fit, as well as safe performance (after all, sharp, square edges are never a good idea when it comes to glass). This design guarantees a screen that looks newer for longer, and that fits perfectly with any Caseflex Case. 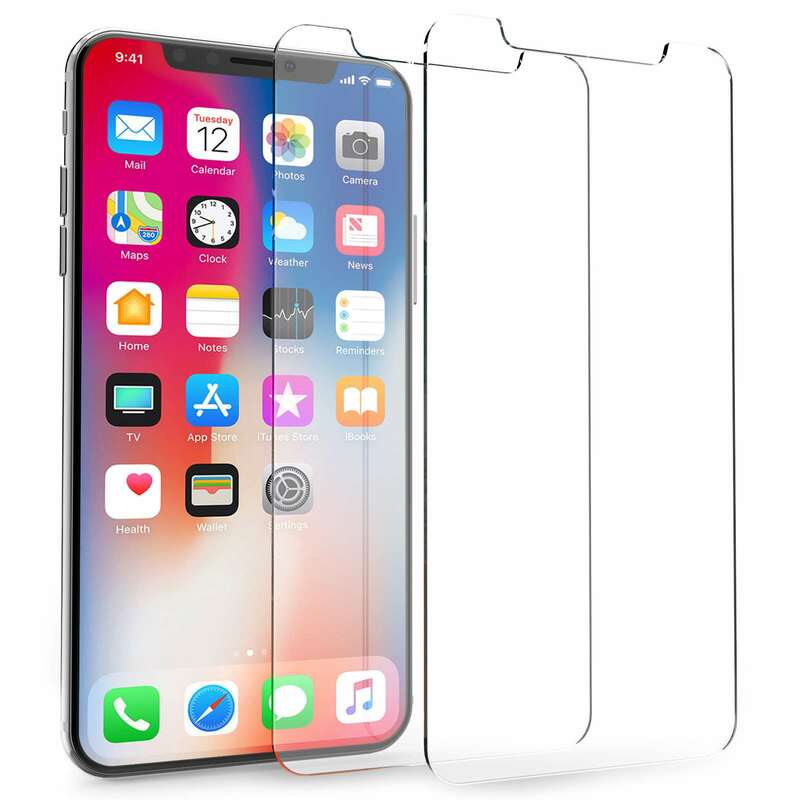 Designed specifically for the beautiful iPhone X, this Caseflex Screen Protectors makes for the perfect fit for your prized piece of tech. 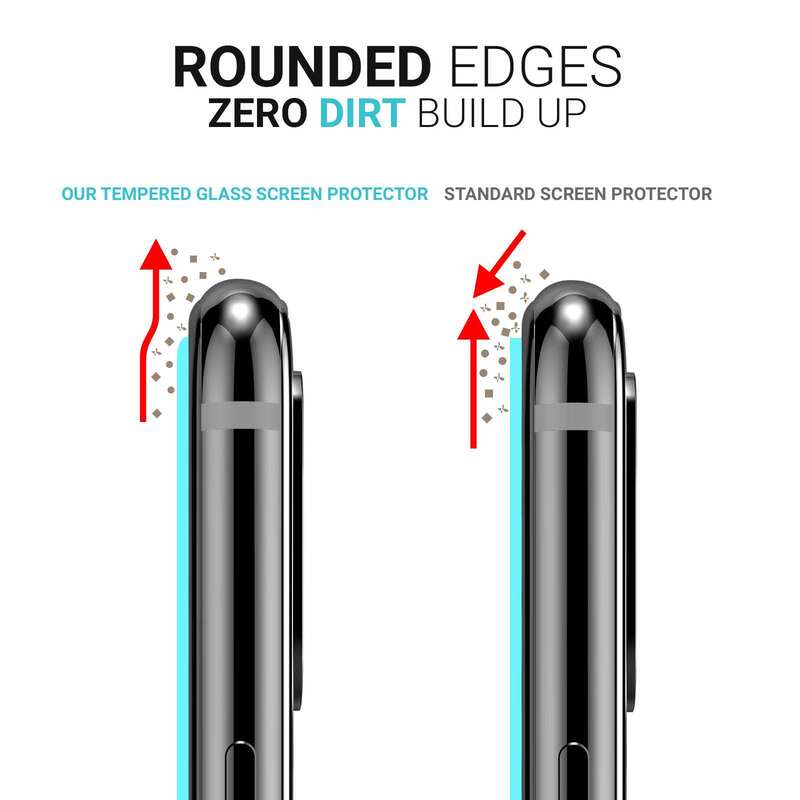 At just 0.3mm thick, this iPhone X Screen Protector is super slim, yet seriously protective – in fact it’s so slim, that you’ll hardly notice it’s there at all.